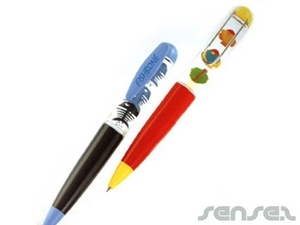 Nothing suitable in promotional liquid filled pens? 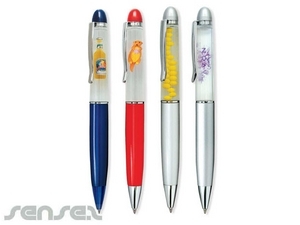 Corporate Logo Pens make great promotional materials because they are functional, small and are constantly used or displayed in some way - whether it be on a desk or in the front pocket of a shirt. 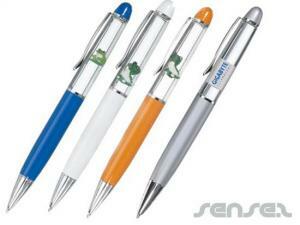 Our custom crafted liquid filled pens will surely stand out in any office space. 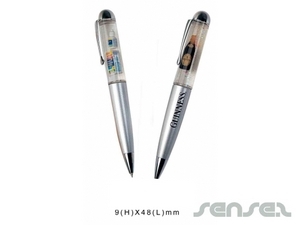 We have an extensive range of custom design liquid filled pens, branded liquid filled pens, corporate liquid filled pens to suit your next travel promotion! 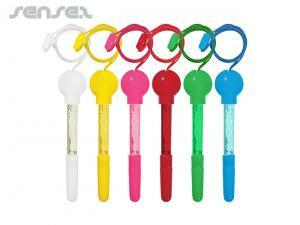 We have bubble pens which are great for kids products parties as a little gift. 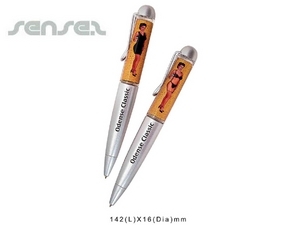 Our liquid pens with 3D floaters are great creative branding items - giving you the freedom to create your own custom floaters. 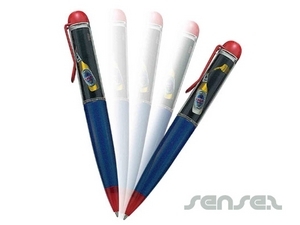 Custom designed liquid pens are ideal for water related promotions, and even medical campaigns where you can fill the pens with red liquid to represent blood. 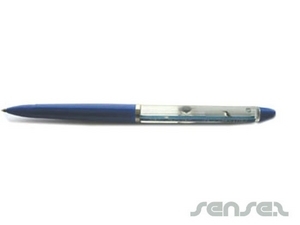 We also have promotional reveal pens available - the reveal pen is filled with black ink, move it, and it will reveal part of the image. Commonly used to show a woman undress (i.e. black dress disappears and a naked woman is shown). 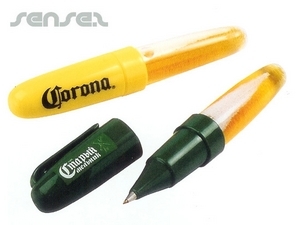 For alcohol and beverage related promotions, we have liquid pens filled with sparkling liquid that looks like beer or cola - also available as a promotional pen holder.